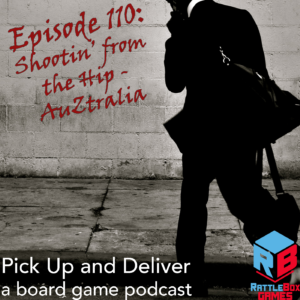 Brendan shares his early thoughts on the new Martin Wallace game, AuZtralia. Have you tried AuZtralia? What do you think of it, or other games like it? Join us over on BoardGameGeek at BGG guild #3269.